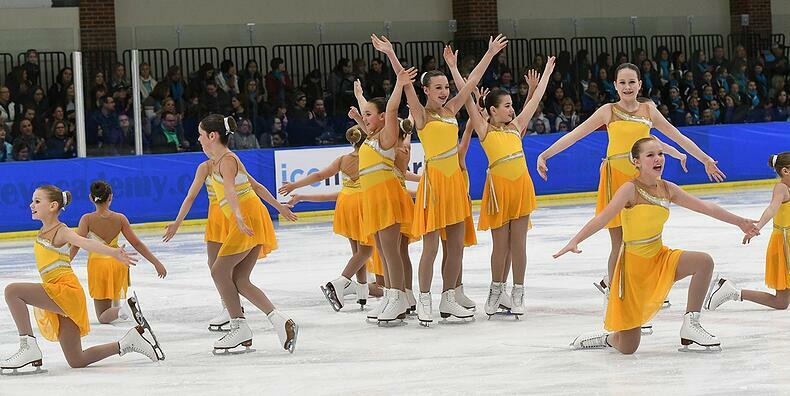 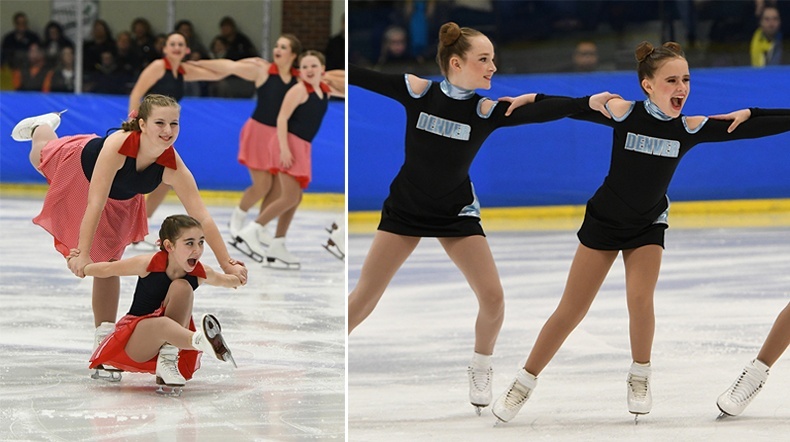 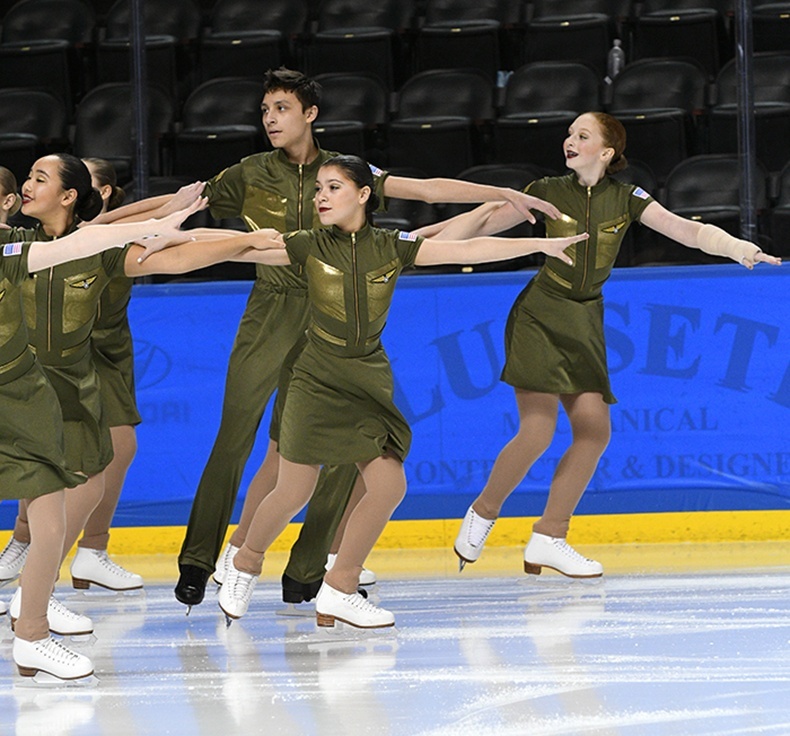 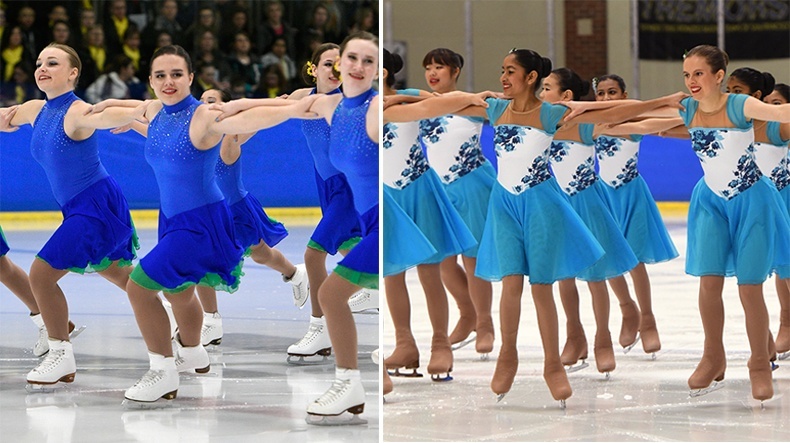 It was a whirlwind weekend two weeks ago for Synchronized Skating Teams! 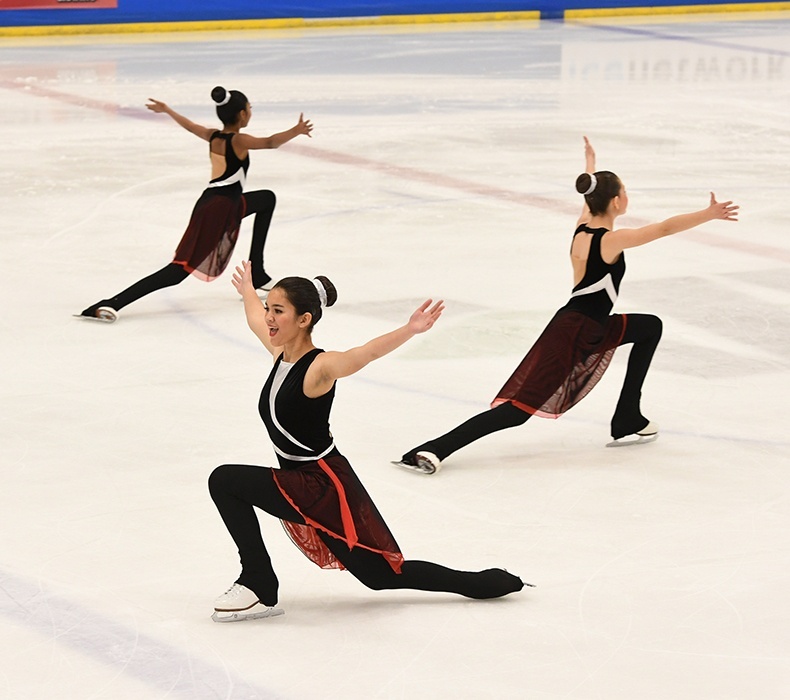 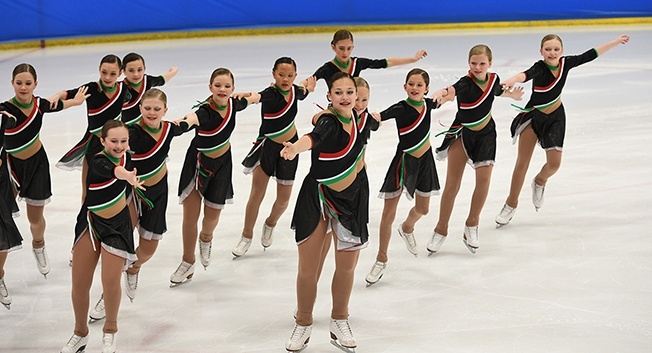 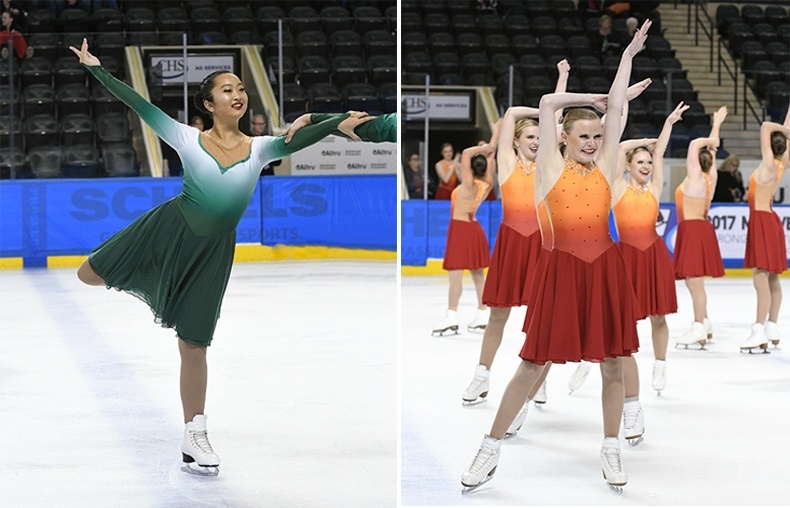 Skaters competed at the Midwestern, Pacific Coast, and Eastern Synchronized Skating Championships in hopes for a competition spot at Nationals! 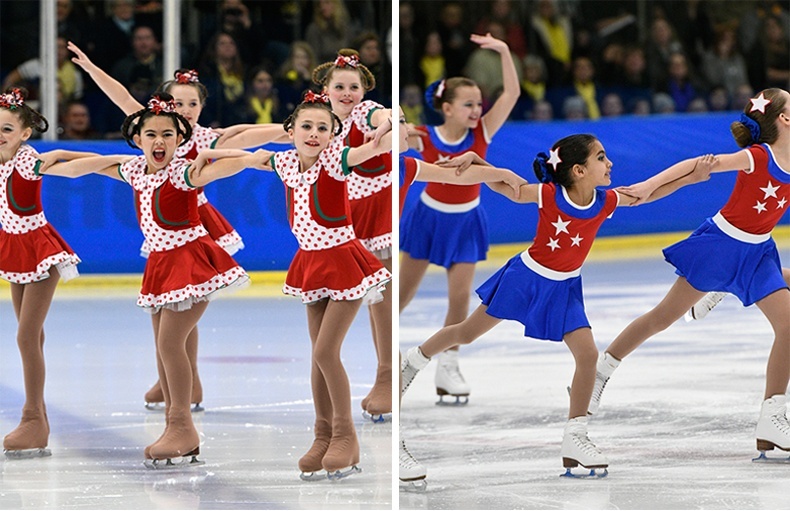 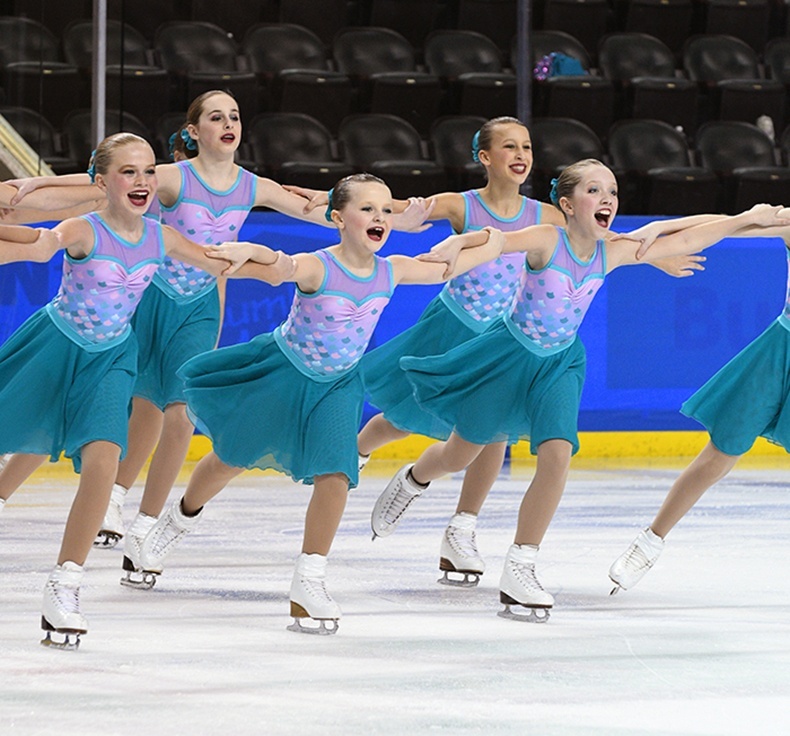 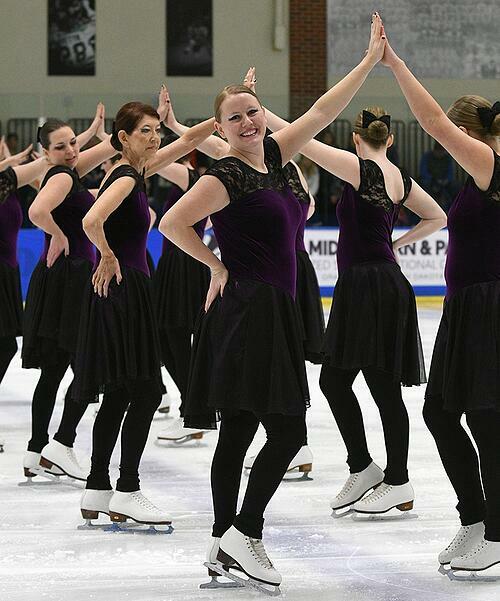 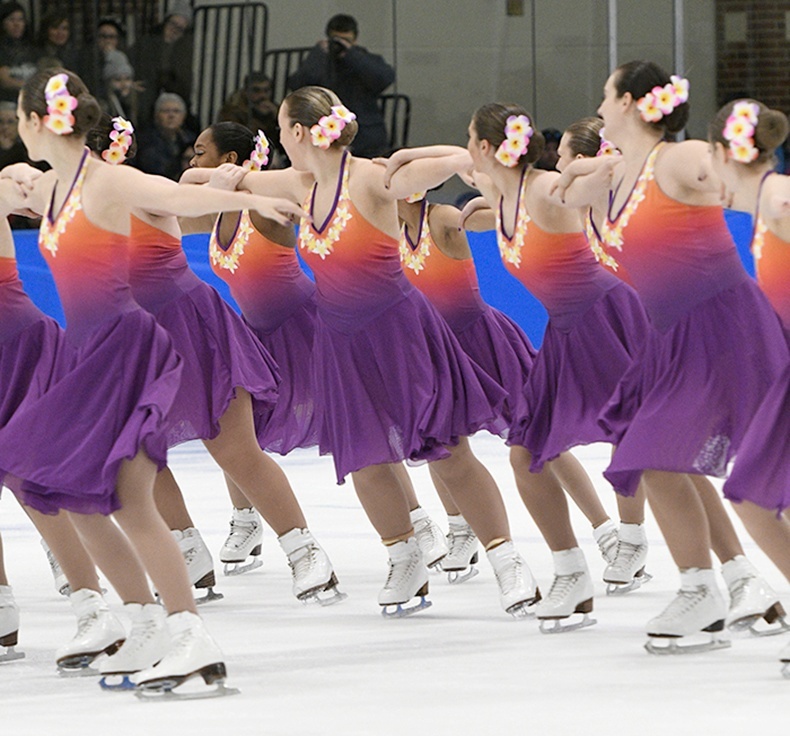 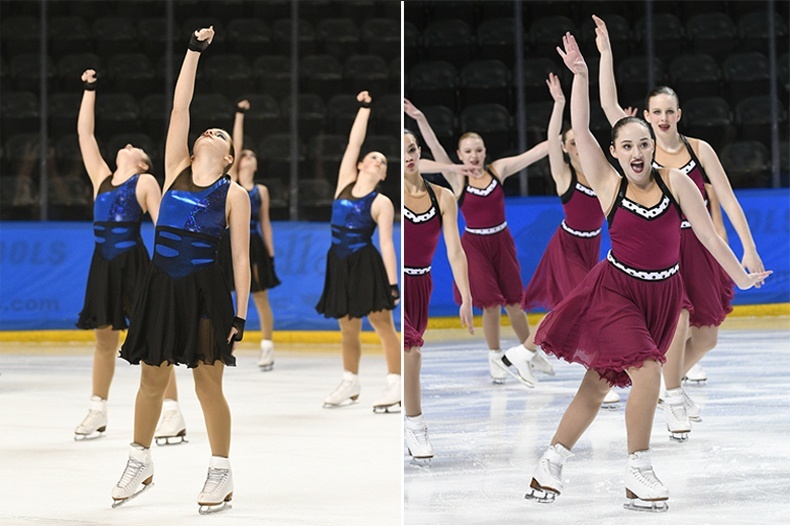 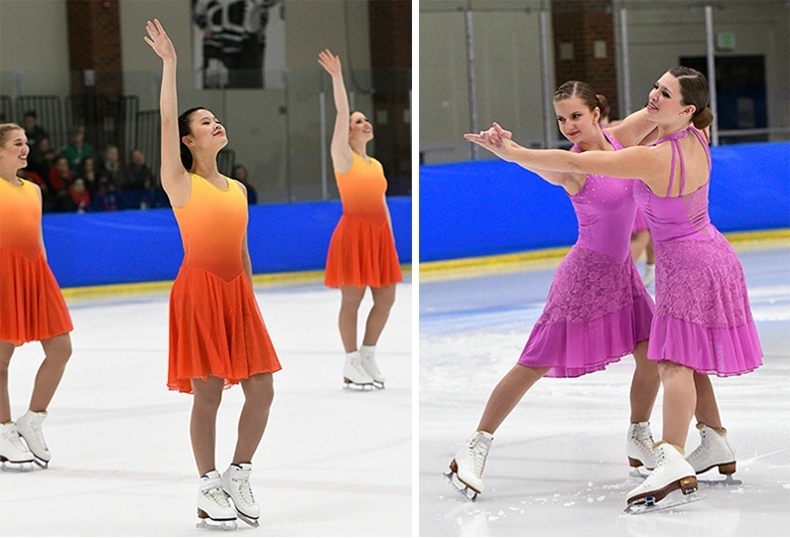 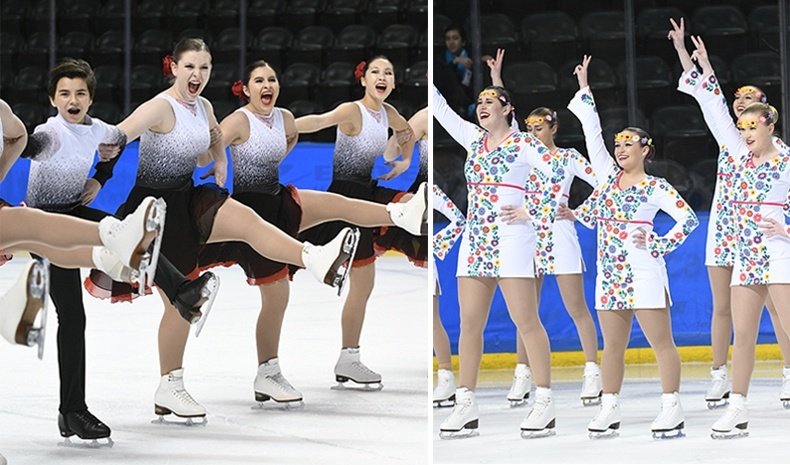 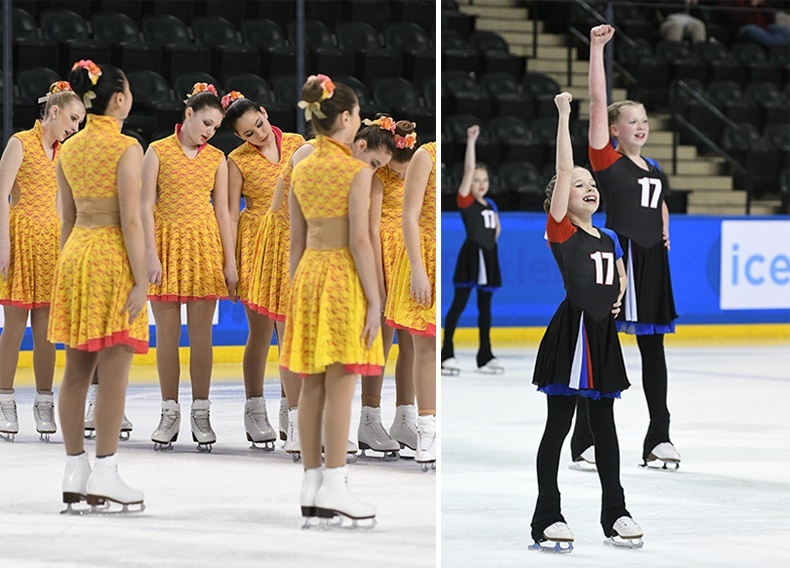 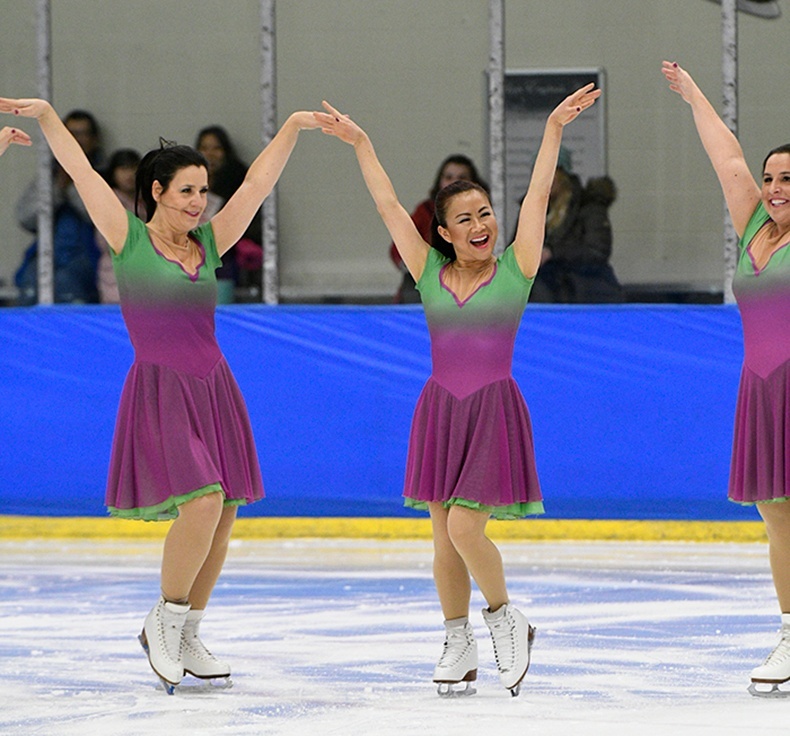 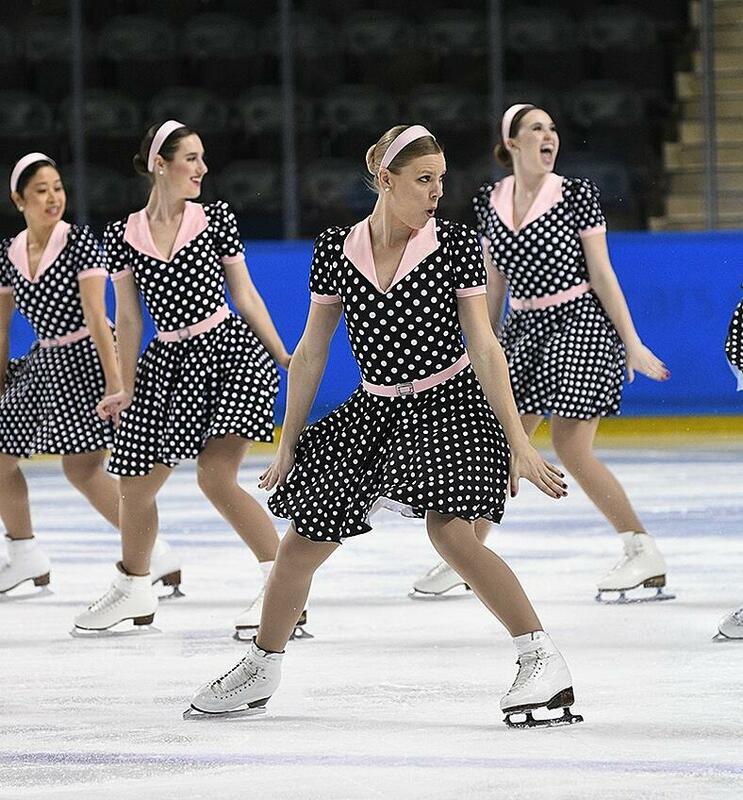 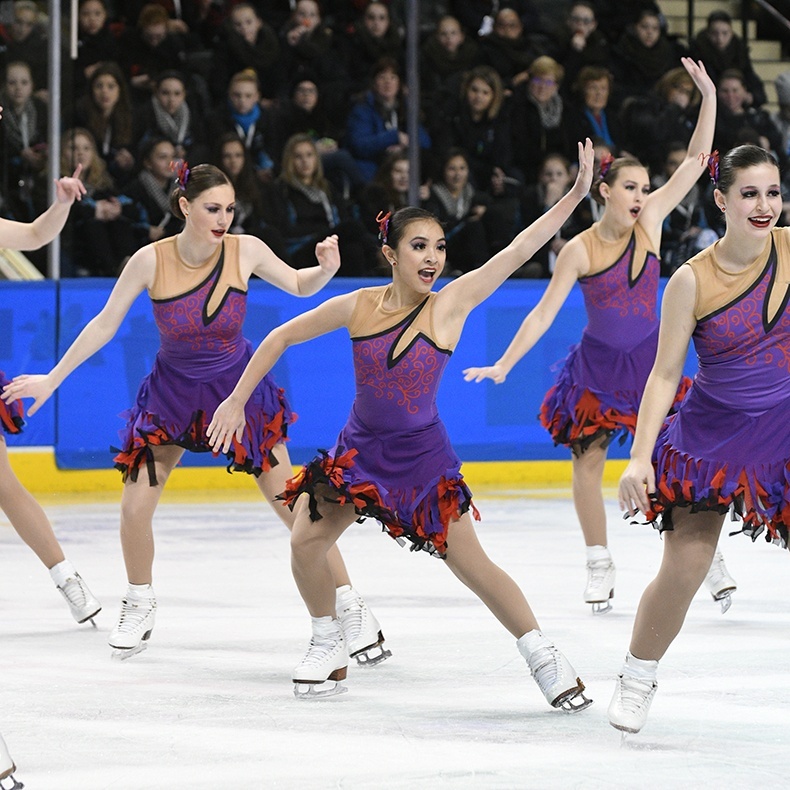 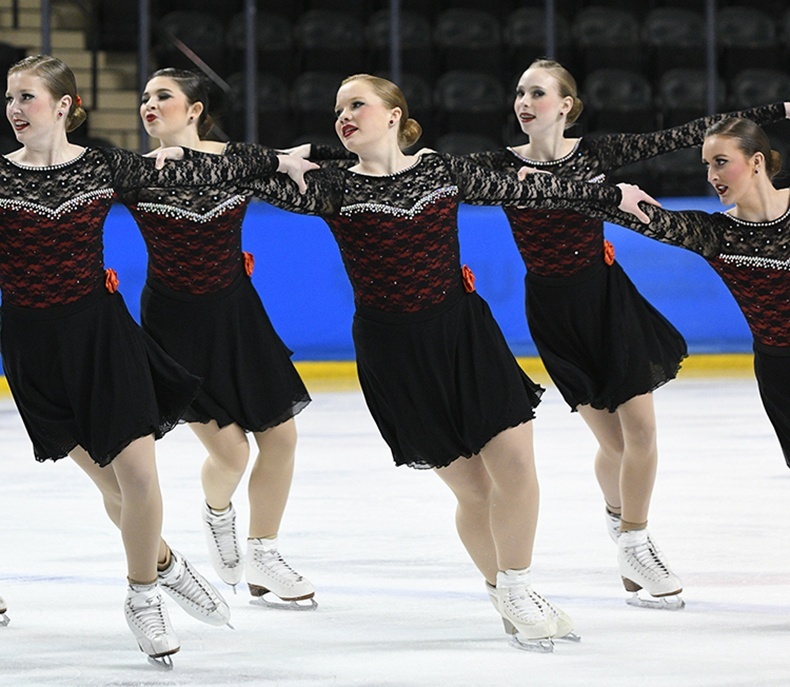 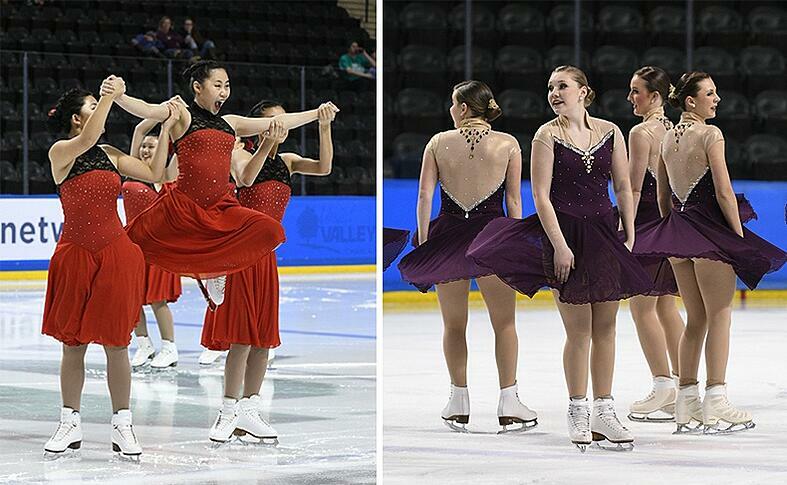 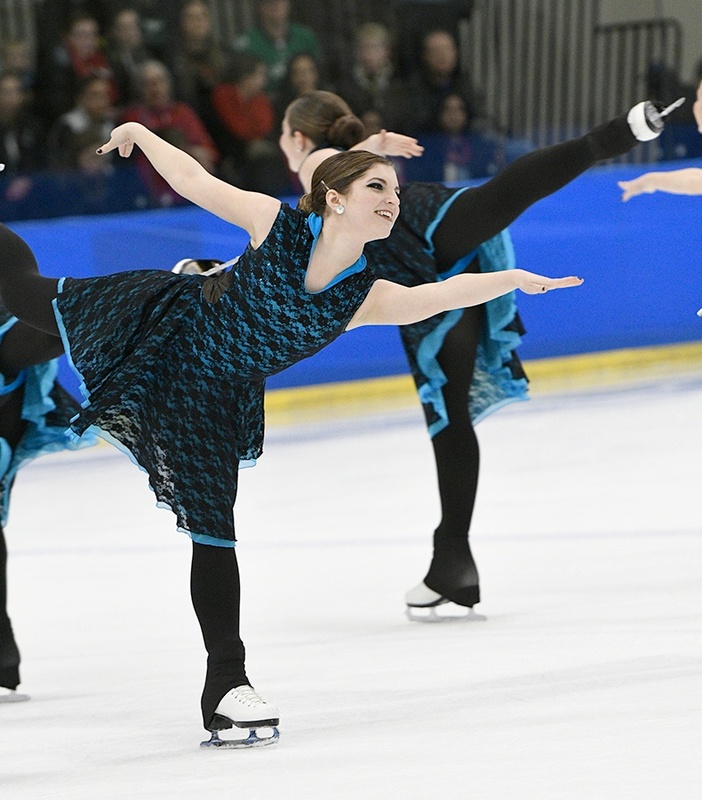 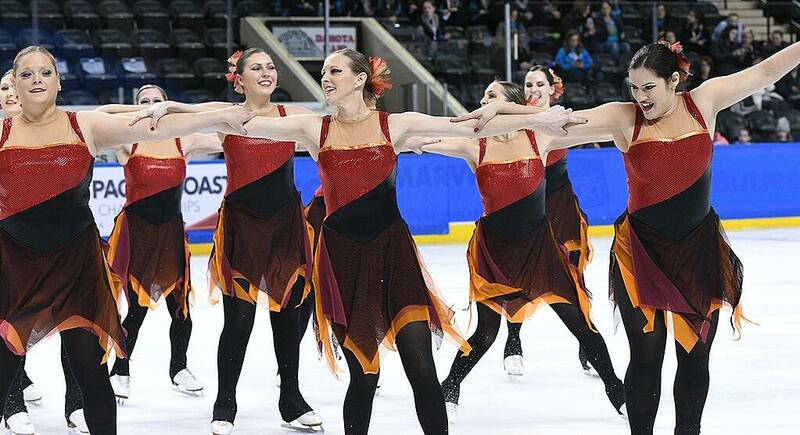 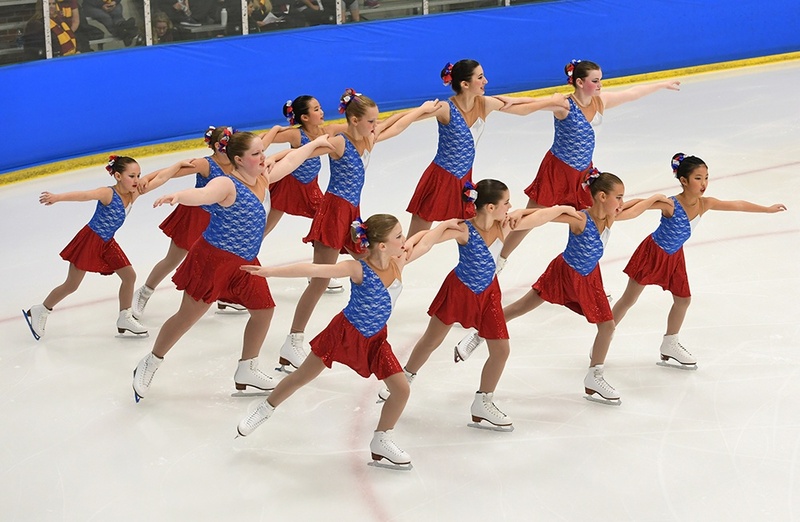 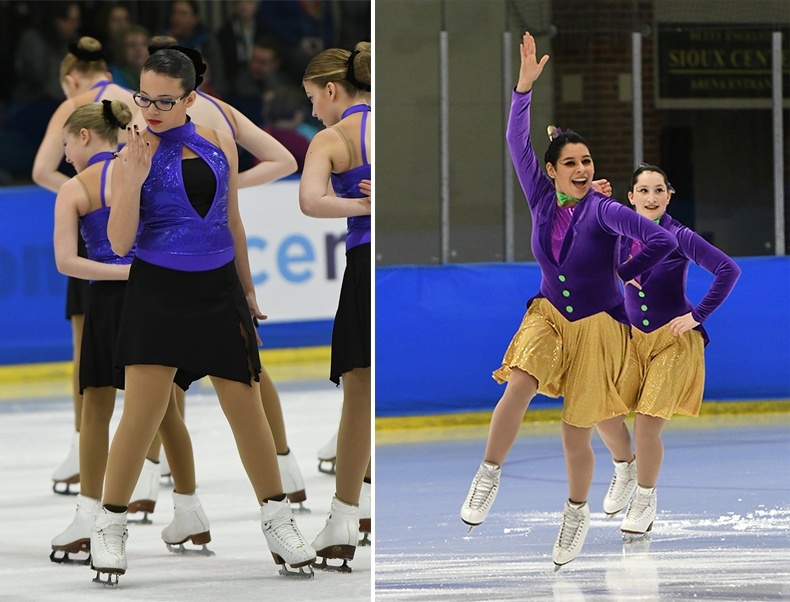 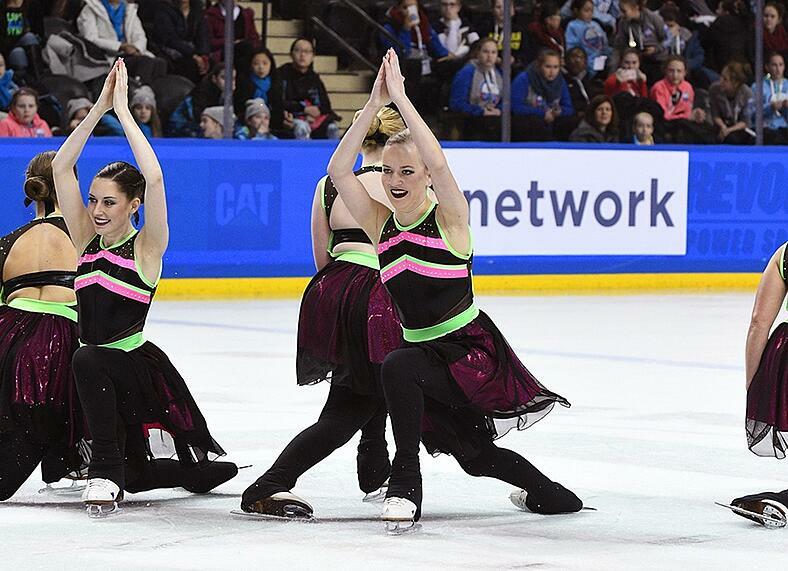 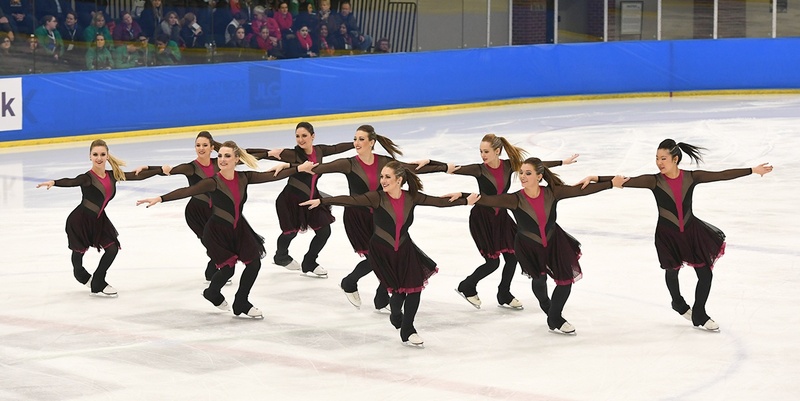 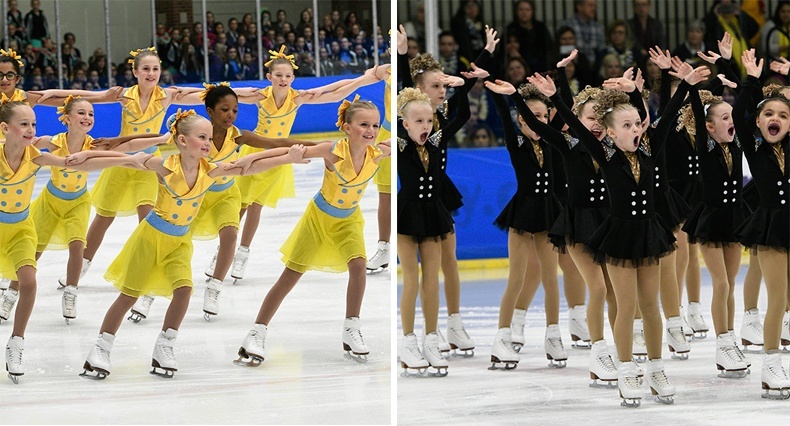 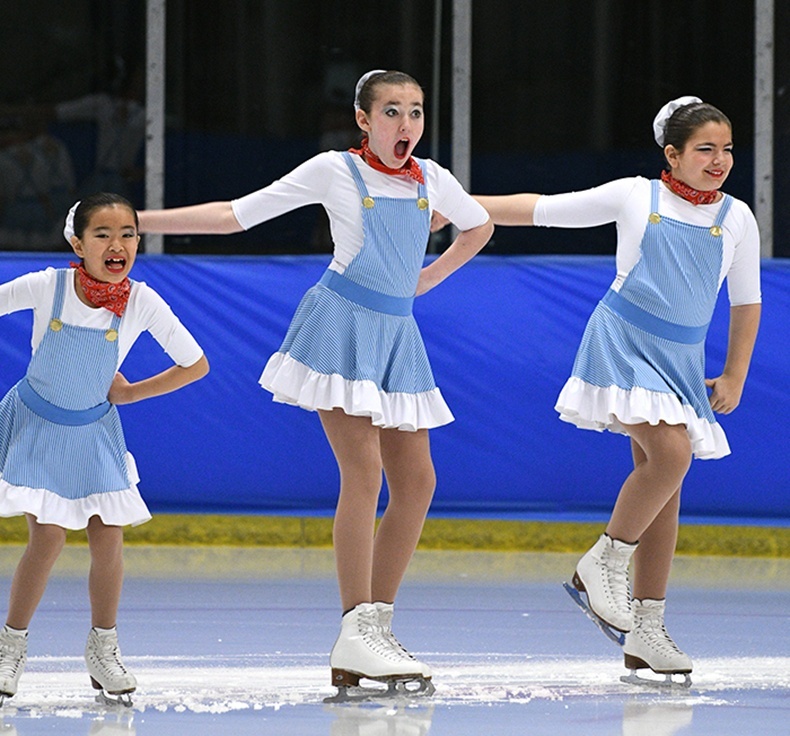 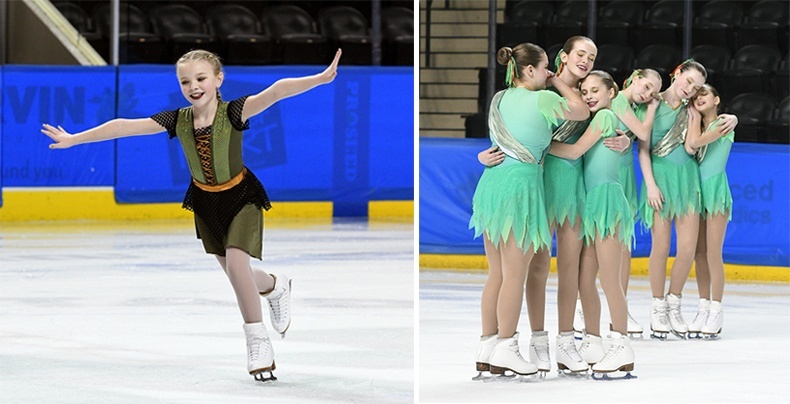 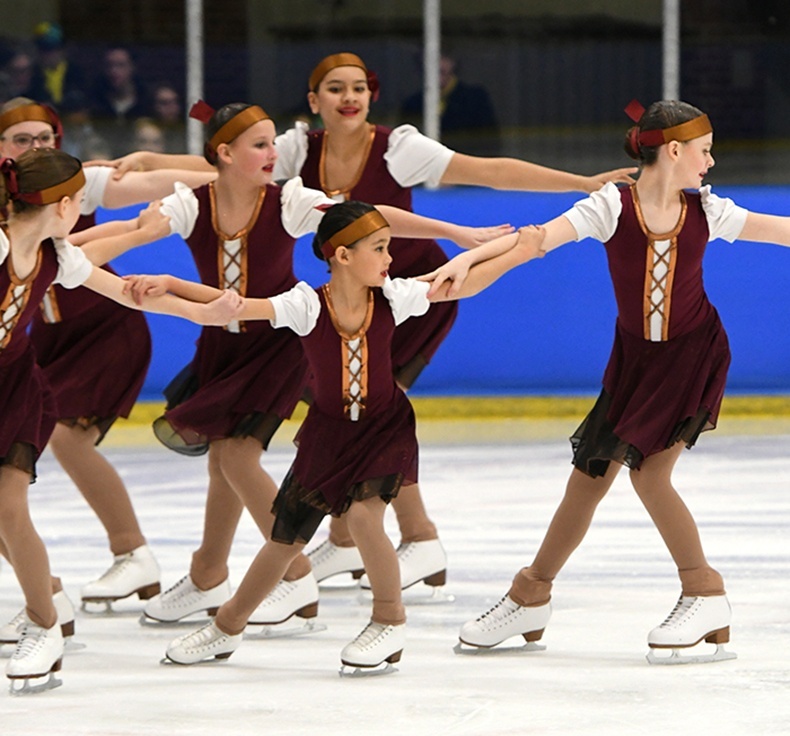 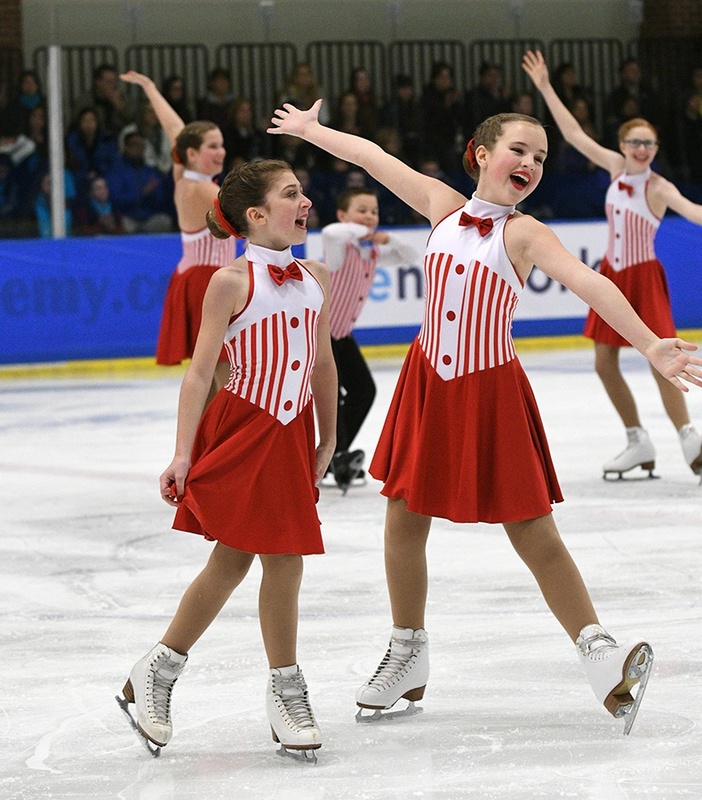 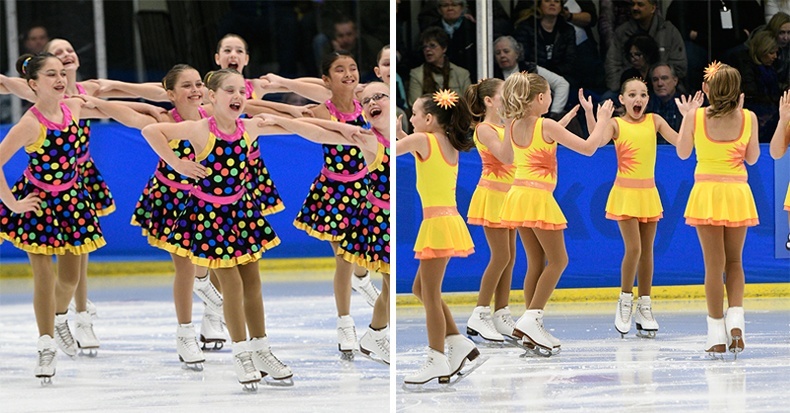 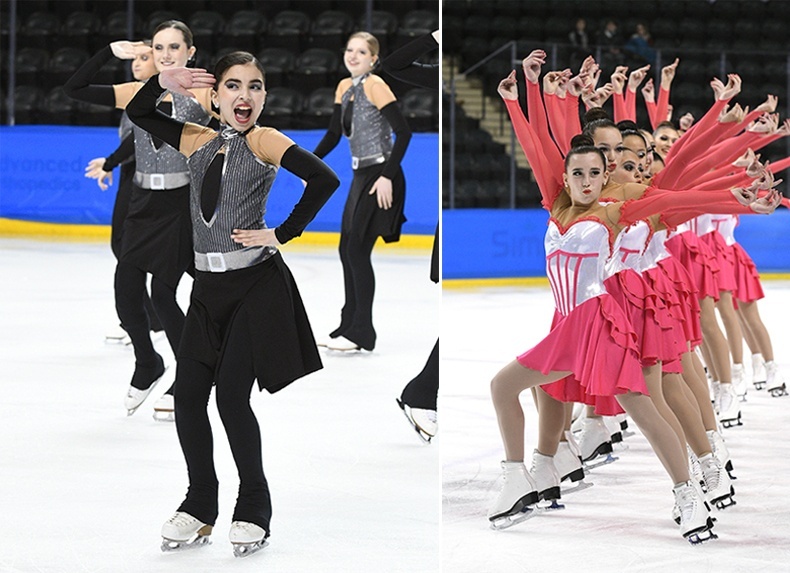 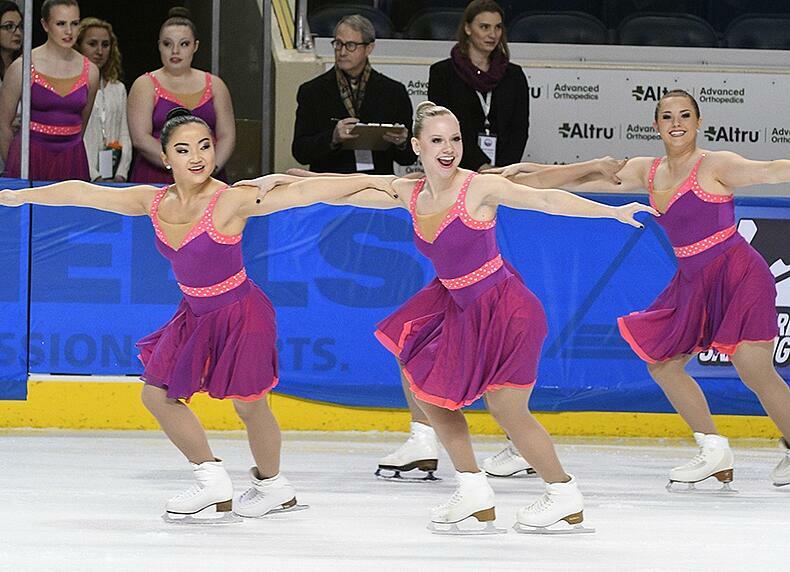 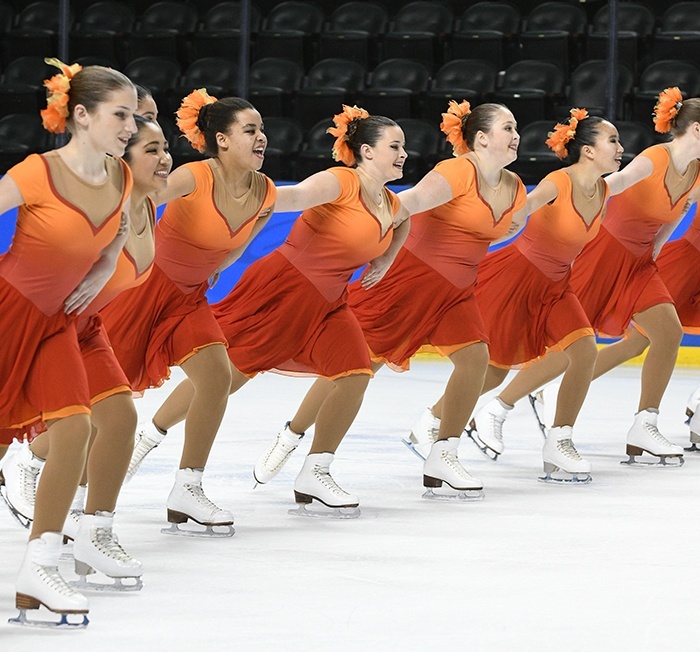 These events are some of our favorites for watching synchronized skating dress trends! 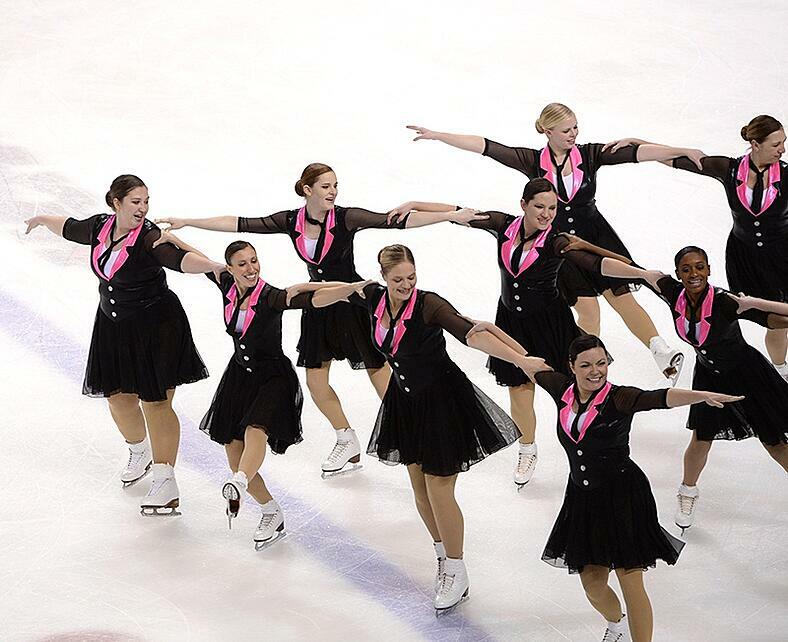 From thematic to traditional, skate teams always know how to put a feminine twist on any costume! 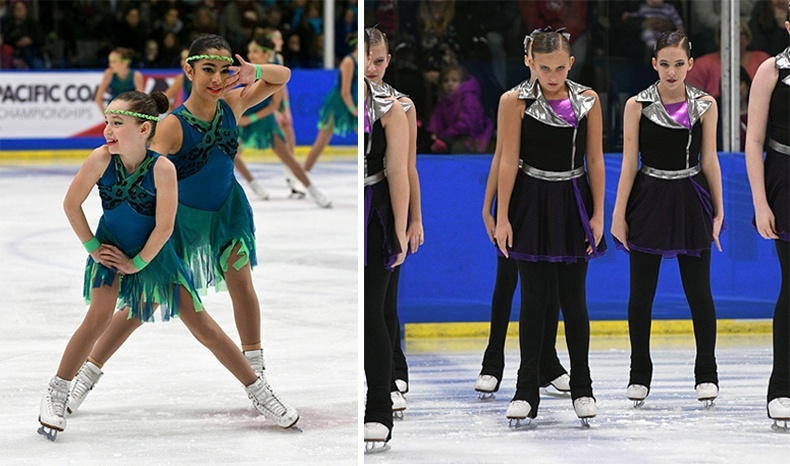 Check out a few of the teams we were proud to have outfitted with their #LineUpLook at the Mid and Pacific Coast Championships! 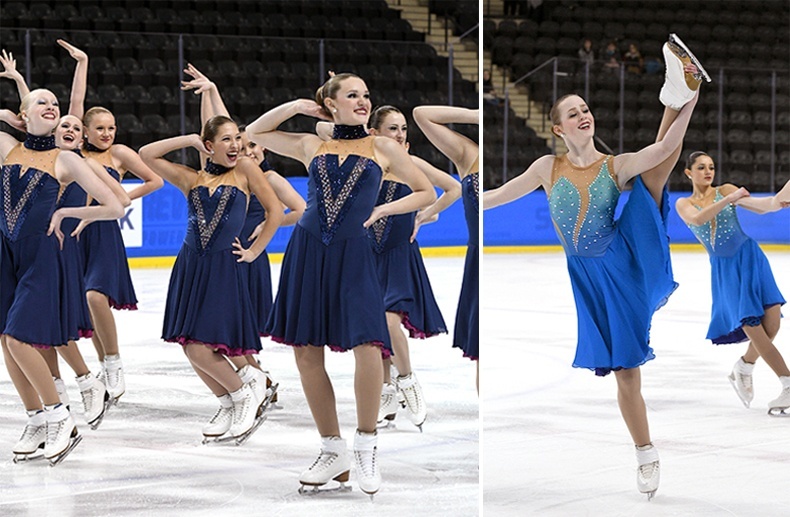 Special shout out to KrPhotogs Photography LLC for these amazing pics!